Cosmetic bonding is a popular treatment option for teeth because it helps to preserve the original tooth enamel and dentin. It’s usually used for cosmetic purposes in order to help improve the look of teeth that are discolored or chipped, helping to enhance the overall appearance of your smile. It can also be used to close gaps between teeth or to help make teeth look longer or brighter. 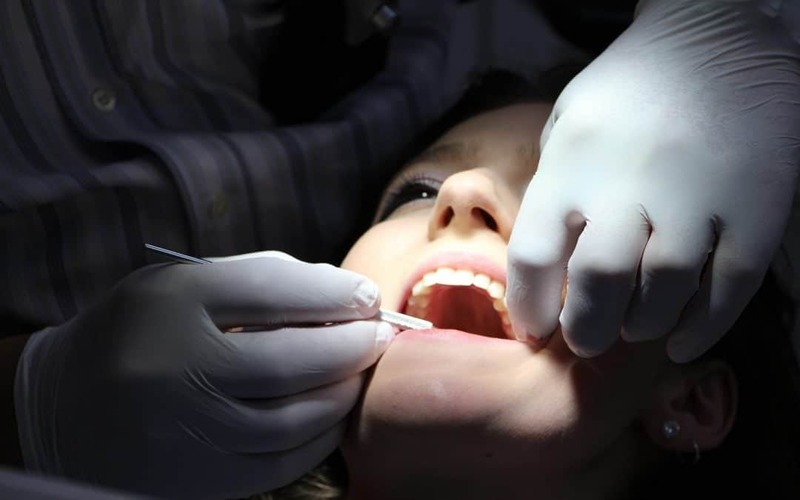 This treatment is frequently used as an alternative to amalgam fillings or veneers in order to protect teeth and the roots of teeth when gums recede. Veneers are thin shells of ceramic or resin material, which are bonded to the front of teeth in order to make your teeth look better. In order to apply veneers, a portion of the tooth is cut back so that the shell can fit on the tooth without changing its shape. Veneers are a quick and effective option to achieving a beautiful smile. While veneers may be the best option for some patients, bonding is a less expensive and less invasive option. Cosmetic bonding is often used as an alternative to veneers because it’s so much easier and less expensive than other dental procedures. It doesn’t require any preparation and rarely requires anesthesia. If you have a chipped or discolored tooth, your dentist will work to select a resin color that closely matches the color of your tooth. Then, they will etch the surface of the tooth to roughen it and coat the tooth lightly with conditioning liquid, which helps the bonding material adhere. Then your dentist will apply the tooth-colored resin, molding and smoothing it over the area until it takes the proper shape. The material is hardened with an ultraviolet light or laser. The whole procedure usually takes only 30 minutes to an hour if you’re only having one tooth worked on. Afterward, you want to be sure to avoid tea, coffee, cigarettes and other colored substances that can stain the resin for at least 48 hours. This cosmetic treatment is great for anyone who has a chipped or discolored tooth or teeth. It’s also a good way to close spaces between teeth. It’s ideal for people who have a healthy tooth or teeth that are still intact but have cosmetic damage – that way, you don’t have to go through the process of getting veneers or go through more complicated procedures that are needed if the root of the tooth is compromised. Many people opt for this treatment because it is such a simple, painless and affordable option for restoring the appearance of your teeth. At MFD patients are provided with all the options to achieve their dental goals. We will work with you to help you decide what option fits your needs and wants most accurately. Call us today to set up an appointment if you are seeking some dental enhancements.